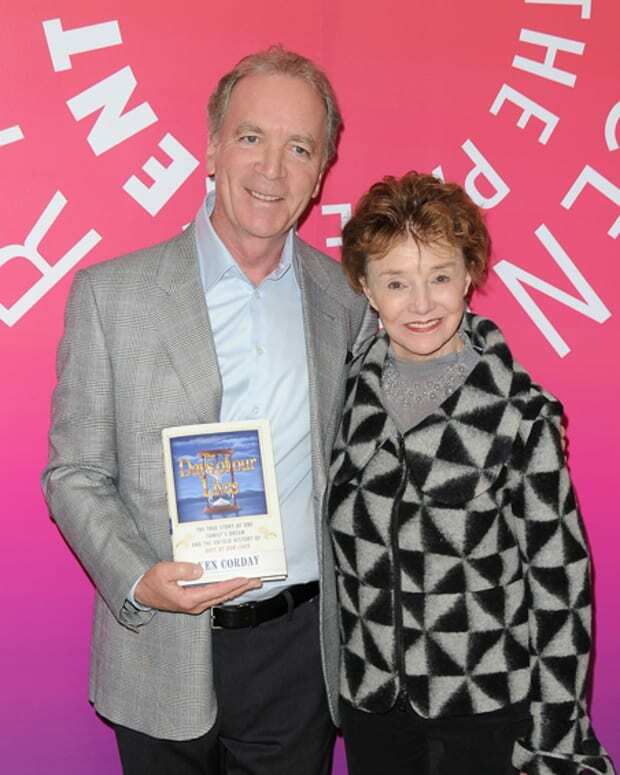 Days of Our Lives' Ken Corday: "Hang With Us Through The Good and The Bad"
The cast and crew of Days of Our Lives are overjoyed that they, along with The Young and the Restless, won the 2015 Daytime Emmy for Outstanding Daytime Drama. 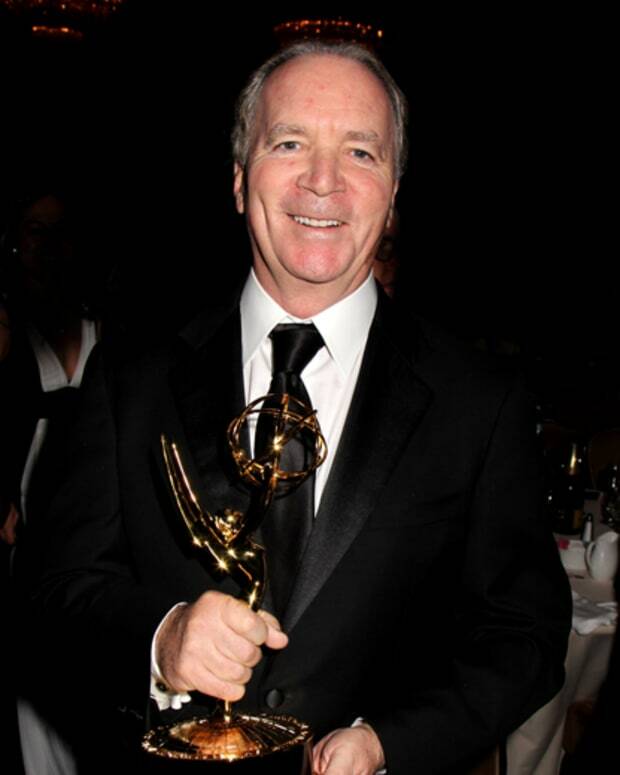 DAYS boss Ken Corday concluded the press conference with a cryptic hint about the anniversary. 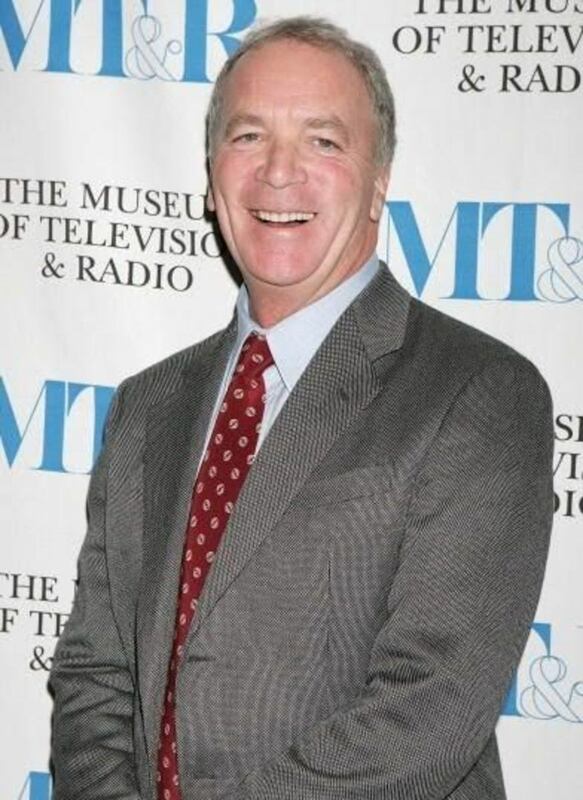 "The last thing that has to be said is thanks three-to -four million viewers a day who never, ever give up on us and hang with us through the good and the bad. It’s coming on Labor Day. Stay tuned." 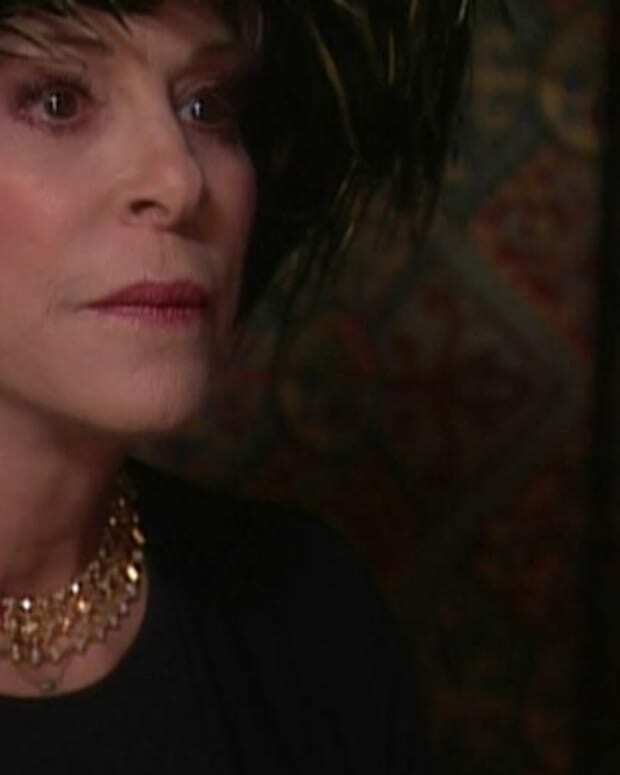 Two Snaps: Days of Our Lives' Louise Sorel Goes IN on Ken Corday!